To find out what this service provides you can check out our complete list of CoffeeMeetsBagel.com features. 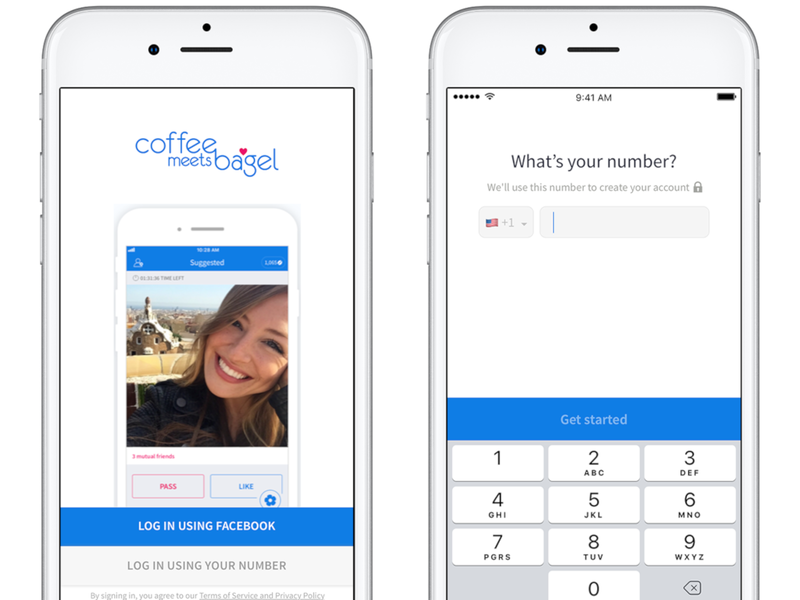 Dating App Coffee Meets Bagel no longer requires a Facebook account for users to login to the app. Now, customers can sign up using their mobile number instead, bypassing Facebook completely. The change was effective on August 20th. Typically when customers sign up to a new online dating platform, they have to verify that they are a real person (to avoid the proliferation of fake accounts). Facebook has typically been part of this verification process, and provides an easy way for users to pull photos, profile information, and link personal connections with other networks of friends. 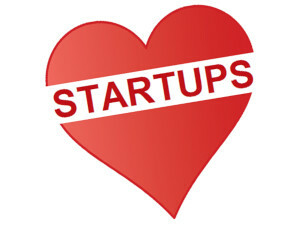 Dating services are invaluable resources for scientists interested in unraveling the mysteries of human relationships. Countless researchers have turned to these digital matchmakers to extract information about how we mate in the modern age. Sometimes the dating companies themselves get in on the action. Sites like Zoosk and Plenty of Fish regularly release the results of small-scale polls and surveys, while OkCupid earned widespread acclaim for the edgy investigations of its OkTrends blog. 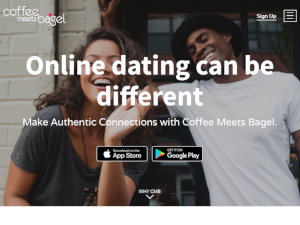 Coffee Meets Bagel is the latest industry player to share insider insights gleaned from six years of observing singles in action. 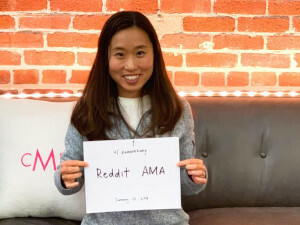 Dawoon Kang, a CMB co-founder and the company's co-CEO, recently revealed to Business Insider that men and women use the app in distinctly different ways. Coffee Meets Bagel introduced ‘#LadiesChoice’ in 2016, a new format that offers men and women customized user experiences more in line with their preferences.